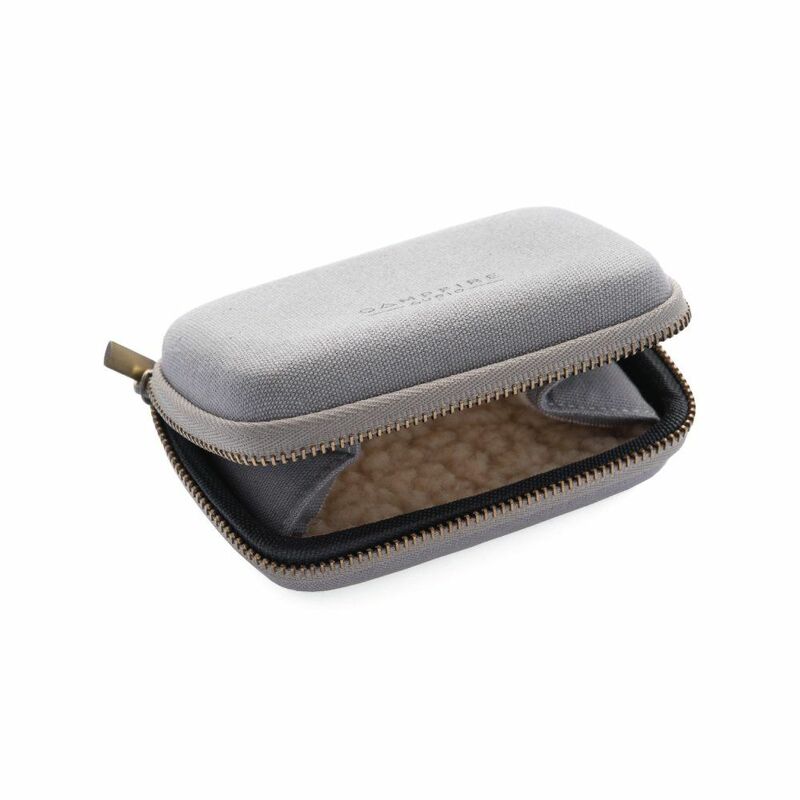 Durable canvas case with faux lambswool interior. 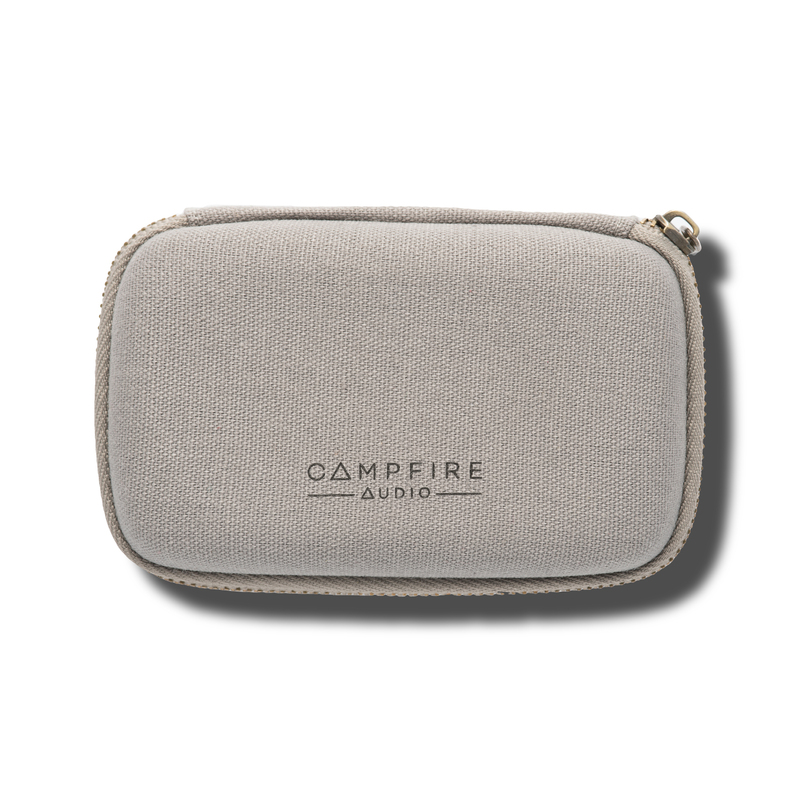 Marked with silk screened Campfire Audio logo. Standard case for Orion and Nova.